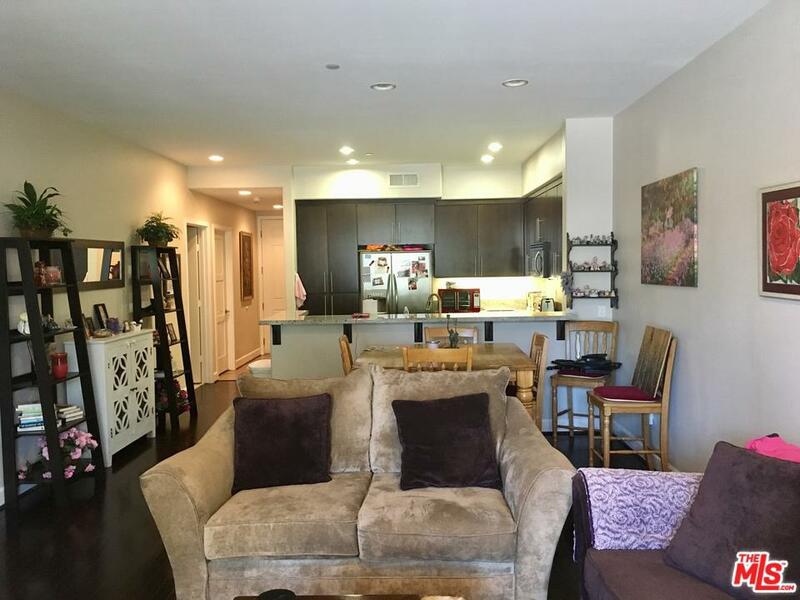 Amazing almost 1,400 sq ft open unit with lots of wood floors with 2 bed 2 bath a separate laundry room and a spacious balcony. The less than 10 year old building has a fabulous recreation room with a pool table and private bath room. Hurry as this is the last amazing unit at this price with this space and located in a perfect location of the building. Call LA for lock box location. Please send more information about 4820 BELLFLOWER, North Hollywood, CA 91601. Thank you.